Do you want to boost your product? Should surprising flavours enrich your drink? Do you need new ideas for your own innovative products? Do you face problems with aroma stability? 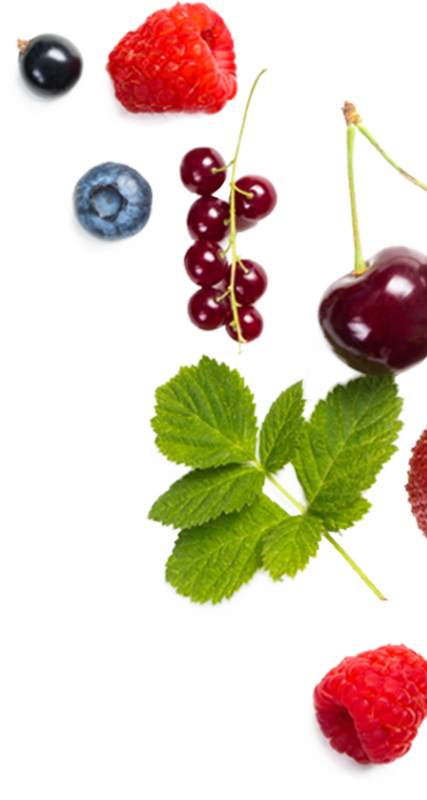 If so, you should see how Austria Juice can serve your company on this informative page. 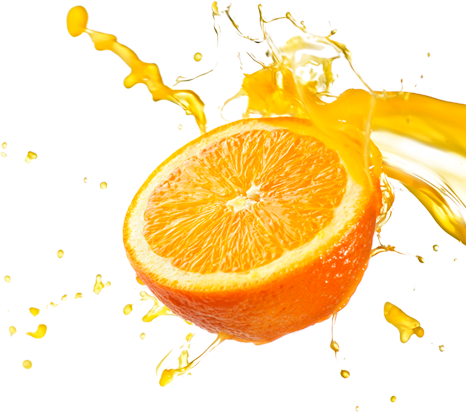 Austria Juice is the ideal provider of tailor made flavourings for the beverage and dairy industry supporting you from idea generation and conception to the finished product. We are the perfect partner for add-back flavourings as well as creative composition flavourings. 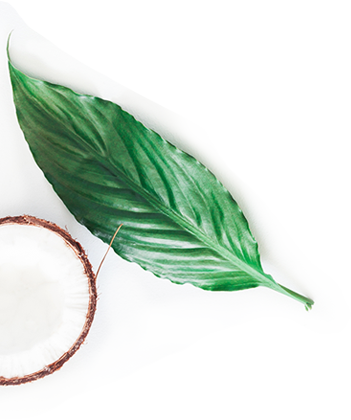 With our team of international flavourists, our direct access to the best fruit raw materials and our flexibility we offer the highest-quality flavourings that you can use to make your idea a success. 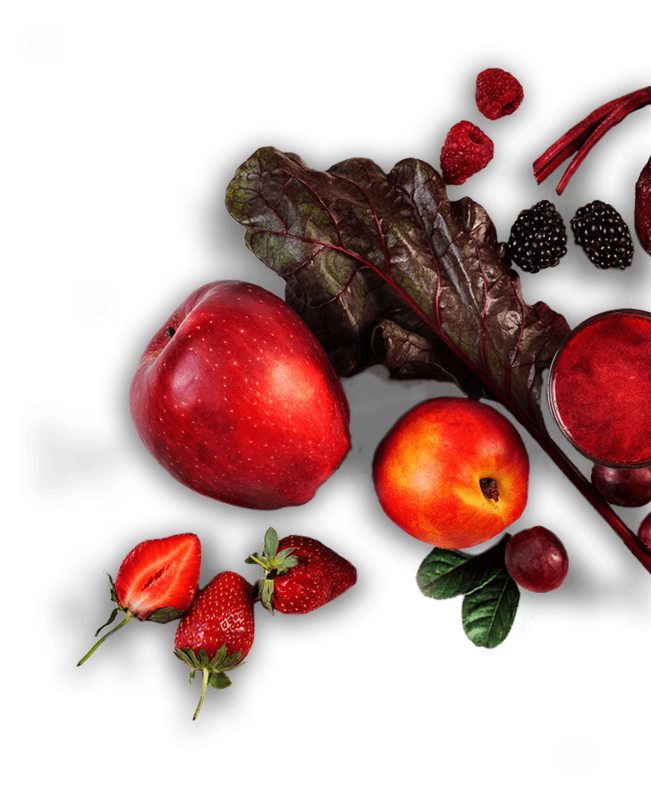 Whether fruity, herbal, floral or spicy – we are sure that Austria Juice flavourings will make your products shine. 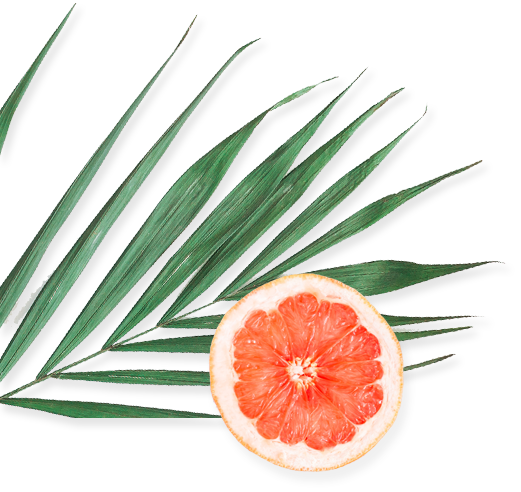 To make our delicate 100% FTNF (From The Named Fruit) flavourings, we process the highest-quality, freshest fruits into juice concentrates. 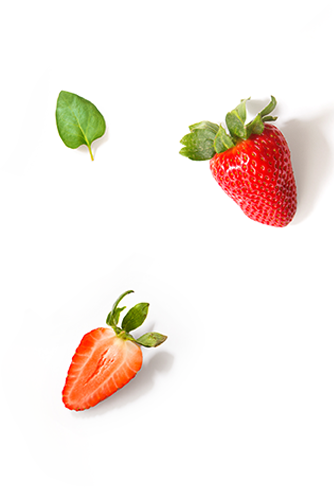 In a sophisticated process the Austria Juice essences are recovered from fruit up to 5,000 times their natural strength. 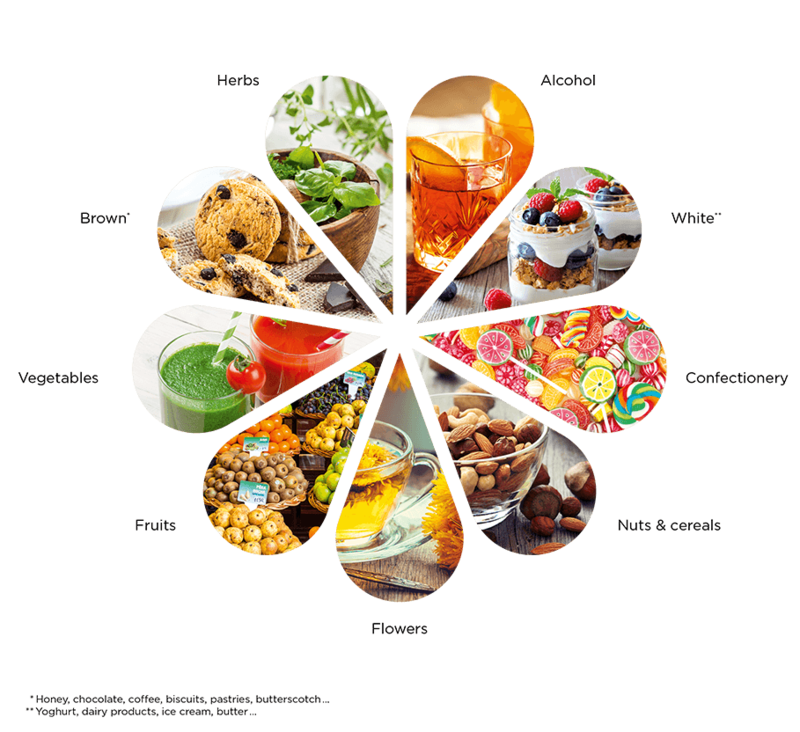 Composition Flavourings for non-juice or low-juice beverages, beverage compounds, and all types of food products are based on natural flavour profiles such as herbs, vegetables, fruits, nuts, and cereals.